﻿ Benches for inside, DIY garden bench design plans repurposing inspiration. Pallets and scaffold garden furniture, plans for a homemade lounge bench. 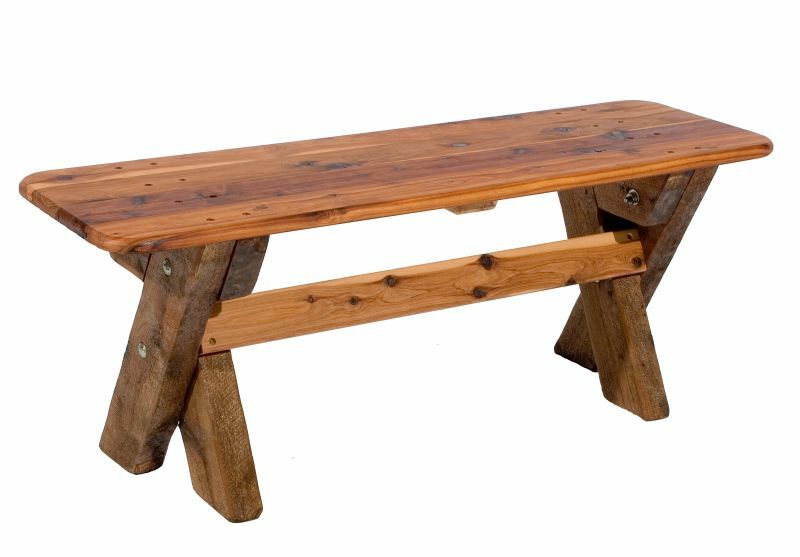 Easy do it yourself ideas to make sturdy benches using cheap recycled materials. Easy DIY instructions to make a wooden bench. Materials for these benches are mainly wood from pallets and repurposed scaffolding planks. Pallets and old planks are two materials which are available at a very low price. 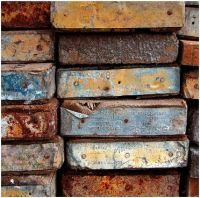 In the case of pallets and recycled wood your building material will be mostly free. On the other side there are the tubes from scaffolds. 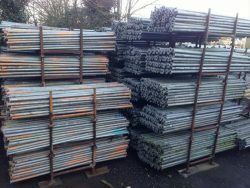 Scaffolding tubes are not expensive, but the tube connectors can raise the bill quite a bit. It is surprising how easy it is to make strong benches from tubes. You can connect the scaffolding tubes with a large variety of widely available clamps. A combination of thick tubes with planks makes these constructions more sturdy then any other garden furniture. Probably most of these DIY benches will be used outside as garden furniture. 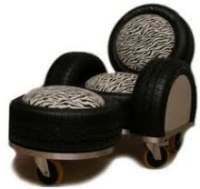 Nevertheless you will see that a lot of this furniture is equally suitable for inside the house. At the moment we are still translating most of the instructions. 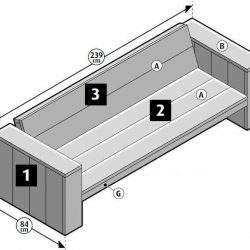 Untill these building plans are all translated we suggest that you have a look at the original building plans for benches. The following construction plans and manuals for benches will be automatic translated to your own language. Small garden bench, made with a frame of scaffolding tubes and scaffold planks for the seat and back of the bench. Similar in construction but without a backrest, a simple bench made of scaffolding. One of the most popular manuals are the building plans for a wooden lounge bench. Make your own garden swings and benches suspended with ropes or chains. 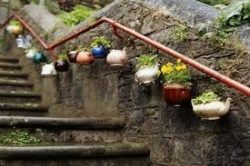 This is a great compilation of do it yourself ideas for garden furniture. Garden bench with cross legged frame. 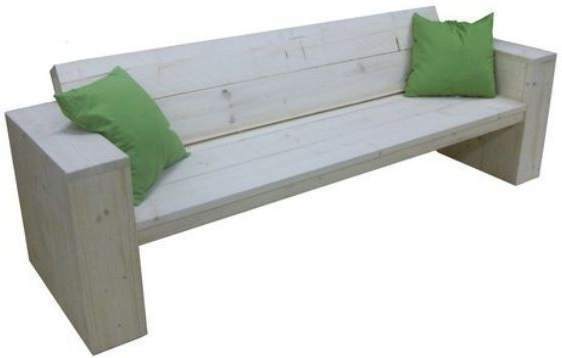 Simple garden bench with crossmember frame. 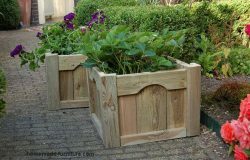 This wooden garden bench is easy to make. There is however one joinery method that you have to apply. This is where the legs cross to make the shape of a capital X. You make this woodjoint with a so called half joint overlap. 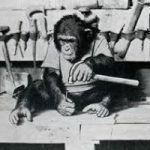 It is an easy joinery method, but it does requires the use of a chisel. Furthermore we advise that you use a circular saw for this job. That will make a much tighter woodjoint, a table saw or handheld circular saw are both fine. Tube bench plan to make benches from scaffolding tubes. Strong home made benches from scaffolding tubes. 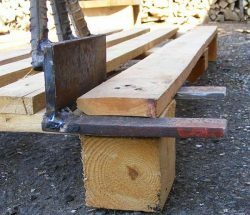 Easy DIY bench construction method with Kee clamps. Free plans to make a 2 seater bench for house and garden. Easy assembly with basic tools and building materials. 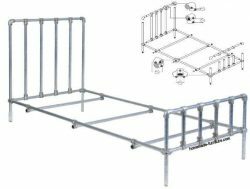 Tubes and clamps for scaffolding are widely available in hardware shops. Used tubing and clamps are a lot cheaper, and the same counts for repurposed wood. Reclaimed and recycled materials are ideal for your homemade furniture. Garden bench construction plans for scaffolding wood. 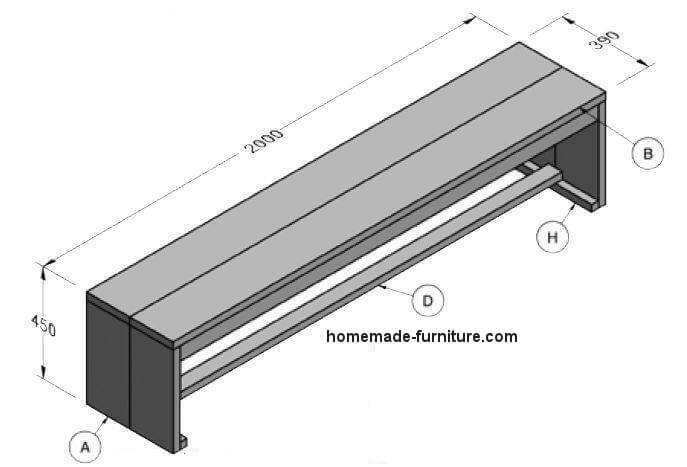 Construction plans for a simple wooden bench without backrest. Super easy construction of a wooden bench. Use scaffolding planks or similar wood. The cheapest materials to make this garden bench are recycled planks from the scrapyard. You do not need to posess advanced carpentry skills. Woodworking with scaffolding planks is very easy and straightforward. Corner bench L-shape in lounge style. 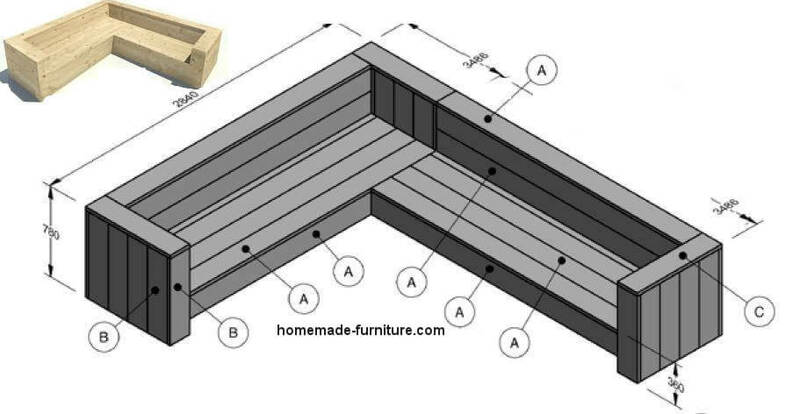 Woodworking plans for a corner bench made of scaffolding wood. First of all, these wooden benches are made with a straight backrest. 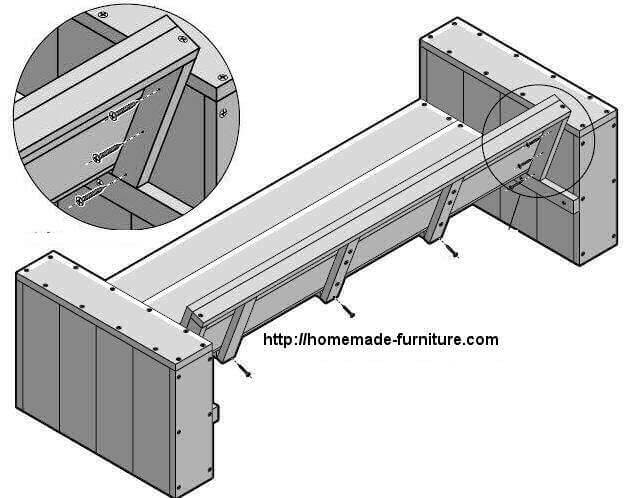 As a result of this model you will get a sturdy lounge bench which can be dismantled in two pieces. On the other hand, a slight disadvantage of this corner bench could be the need for cushions on seating and backrest. 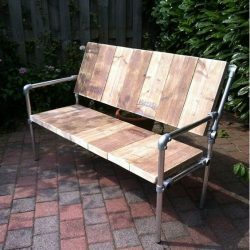 Lounge bench made of scaffolding wood, free building plans and instructions. Make your own lounge furniture, cheap and sturdy benches. Instructions and examples how you can make a wooden lounge bench for the garden, using weathered scaffold planks. After the assembly this bench will be 239cms. long with a depth of 84 cms. Wooden bench and chairs construction drawing, fitting the backrest. Step 6 of the instructions to make lounge chairs and wooden bench from scaffolding wood. Finally the assembly of a homemade wooden bench and chairs, positioning the backrest. 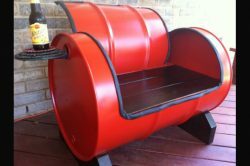 See the first part of this homemade lounge bench tutorial. Construction drawing for the final fitting of a garden lounge bench and chairs. 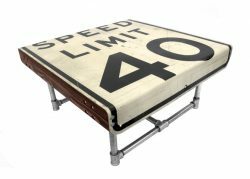 Most noteworthy is that your benches and chairs will look great. Fitting of the seats for a homemade lounge set of reclaimed wood. This is how you assemble the seat for lounge chairs and garden benches. The assembly of homemade benches and chairs, made with scaffolding planks or repurposed wood. 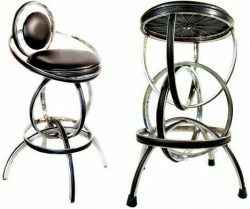 Home made lounge furniture – bench and garden chairs assembly. Part 4 of our six step tutorial to make your own garden bench. 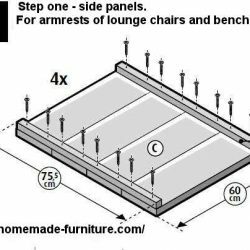 Or go to the beginning of this lounge bench tutorial. Backrest for scaffolding wood benches and chairs. Homemade garden bench tutorial step 3. How to make a backrest for lounge benches and chairs. The bench consists of four panels. In this third part of our homemade lounge furniture tutorial we show you how to make the backrests. On this blueprint you see the backrest for a garden bench, but the backrest for lounge chairs are made in exactly the same way. The only difference between these lounge benches and the lounge chairs of scaffolding wood are the length of seats and backrests. Both the benches and the lounge chairs are made from four panels. Armrest for lounge furniture made of scaffolding wood. Instructions for lounge chairs and benches made of scaffolding wood. Four of these panels per chair or bench. The previous and first step of this tutorial shows you how to assemble the panels of these armrests for lounge furniture. Note that the entire armrest and side module is the same for chairs as well as for benches. 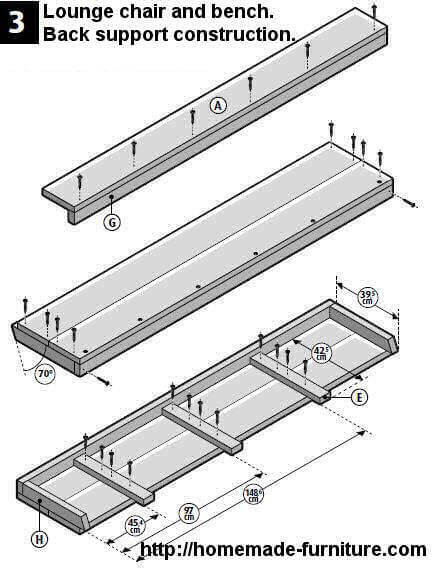 You can you use these instructions and the building plan for benches with lengths up to a width of 2.20 mts. Panels for the sides and armrests of a scaffolding wood lounge bench. Step one for lounge benches and lounge chairs made of scaffold wood. 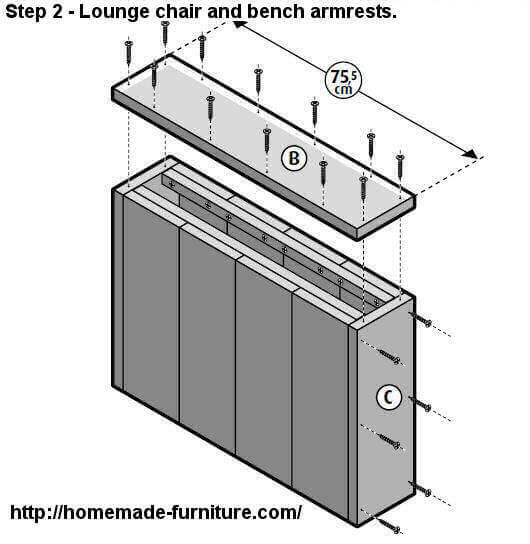 This step by step tutorial is equally suitable for as well a lounge bench as for lounge chairs. All of these plans for lounge furniture are made for the use of scaffolding wood. Obviously there are many other types of wood that are suitable for these do it yourself instructions. Homemade furniture can be made very cheap, that is why we mainly choose the cheap recycled planks from scaffolding. How to make your own lounge bench for in the garden. 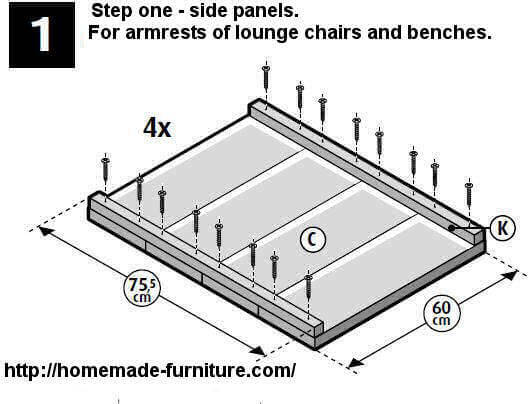 For each lounge chair or bench you will need to make four of these panels. C – 20 x 60 centimeters. K – 8 x 30 x 30 x 775 mm. Lounge furniture made of scaffolding wood, free tutorials and building plans. Make your own lounge furniture for inside or the garden. Sturdy home made garden furniture. 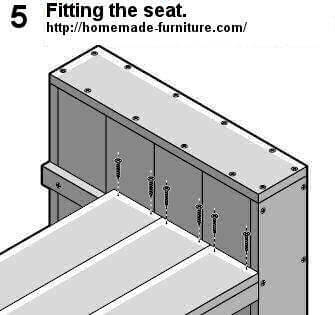 This is a very easy assembly system for homemade furniture. 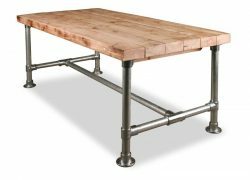 Make strong lounge furniture with boards from scaffolds. See how you can make chairs and benches with scaffolding wood as construction material. Luxurious wooden chairs and garden benches. 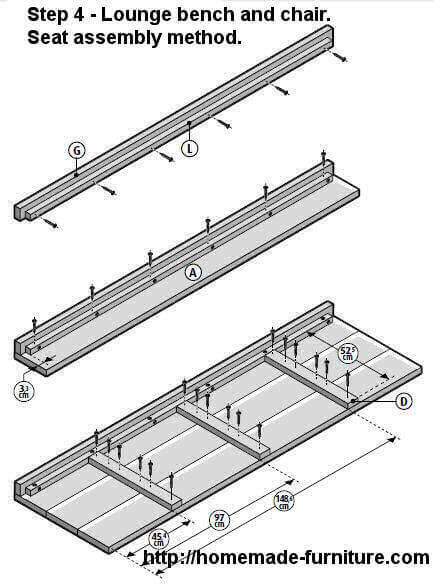 Super easy and illustrated building instructions in six steps. We recommend that you take a look at all the furniture drawings on our main site while we are translating these manuals. 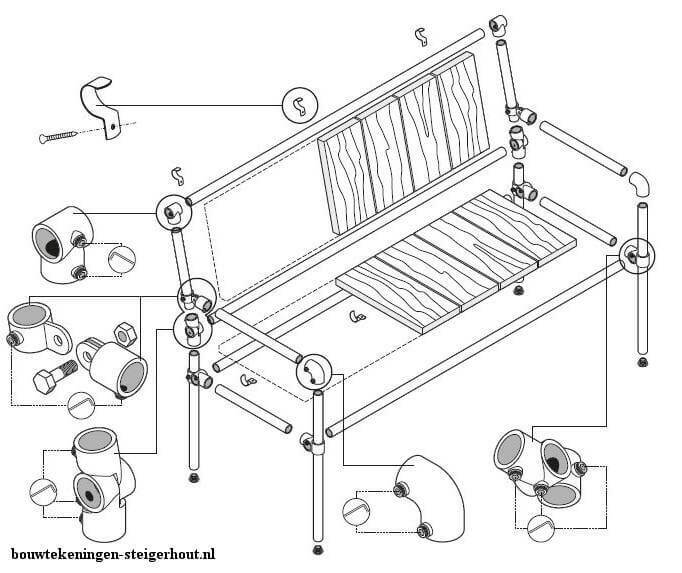 The Dutch do it yourself instructions will be translated to your own native language.